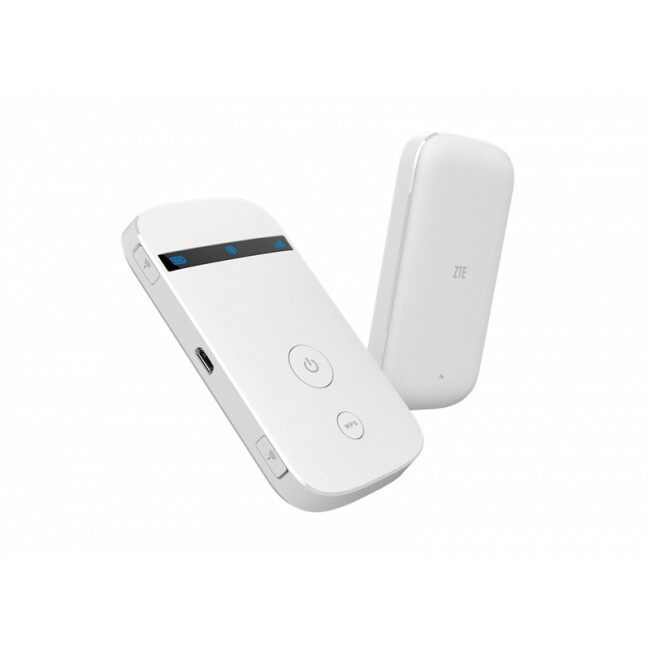 ZTE MF90 4G Portable Router is the new 4G uFi(unified WiFi)mobile hotspot device, which works for 4G LTE FDD & TDD networks. 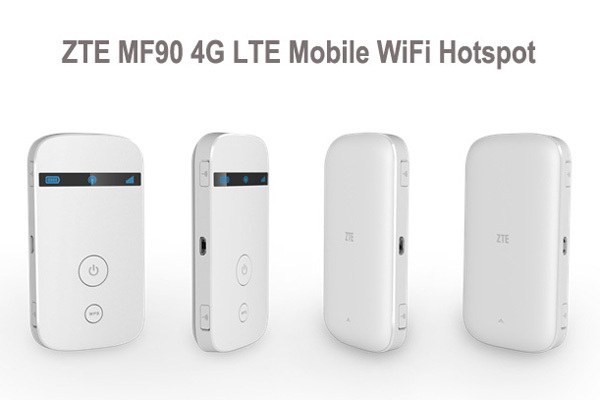 ZTE MF90 Hotspot is upgraded from the predecessor ZTE MF80 42Mbps mobile hotspot, but MF90 hotspot is much powerful than MF80. As the new category 3 mobile hotspot, ZTE MF90 could support peak download speed up to 100Mbps and upload to 50Mbps on FDD networks. 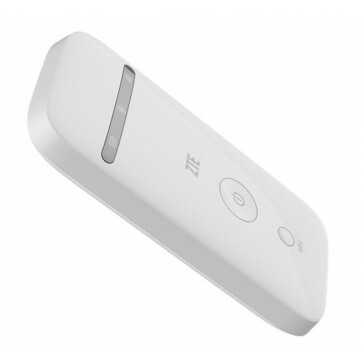 ZTE MF90 uFi could support TDD Band 38 & 40 and FDD Band 1/3/7/8//20, which means unlocked MF90 4G Hotspot could work on almost most of the 4G networks in Europe and Aisa. 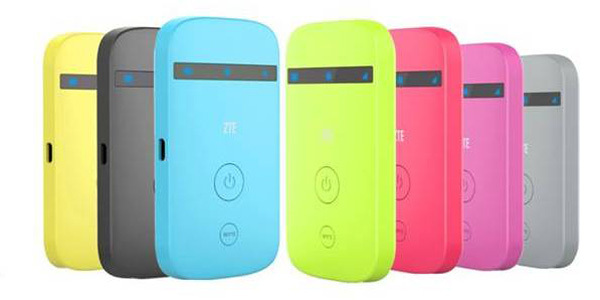 What's more, ZTE MF90 LTE Router is backward compatible with 3G and 2G networks. 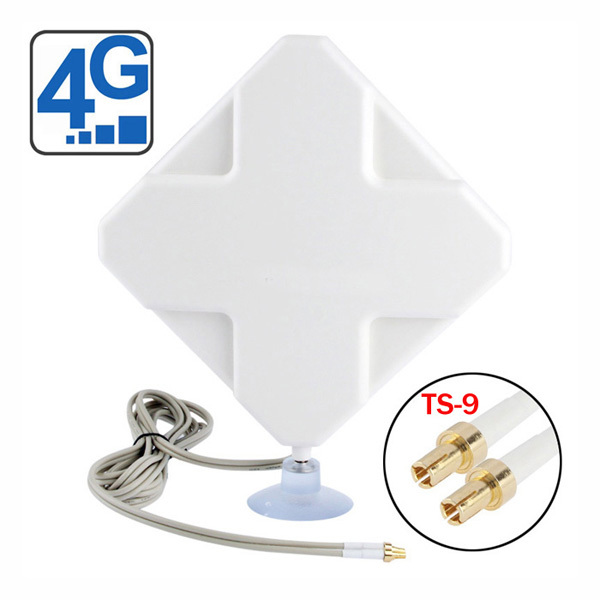 The MF90 supports dual-band 2.4GHz/5GHz WiFi networks, WiFi 2X2 MIMO, and 802.11 b/g/n. 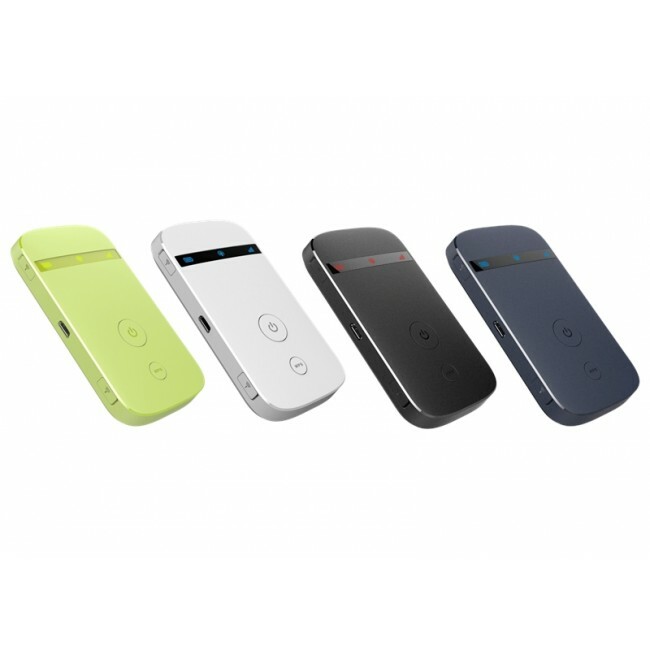 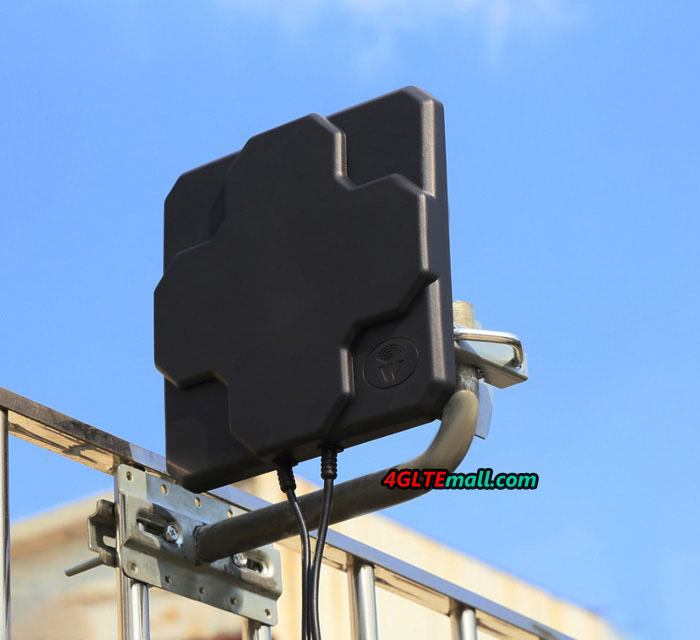 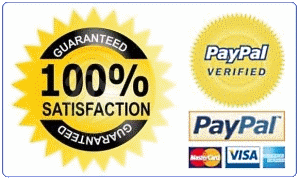 These features makes MF90 Mobile 4G Router one of the most fantastic pocket WiFi for global roaming.